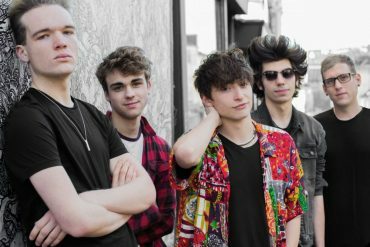 Brighton quintet The RPMs have just announced their new single Gotta Let Go will be released via Xtra Mile Recordings on September 28th. The new track was premiered by Huw Stephens last night and is available to stream as of now. Listen to Gotta Let Go below. It’s actually a classic break up song, but not in the traditional sense being sad and tragic, it’s about the more explosive and potentially positive side to being freed from someone who’s treated you badly and feeling empowered from making that hard decision. But can also encapsulate lots of difficult situations you might have to shrug off in life. 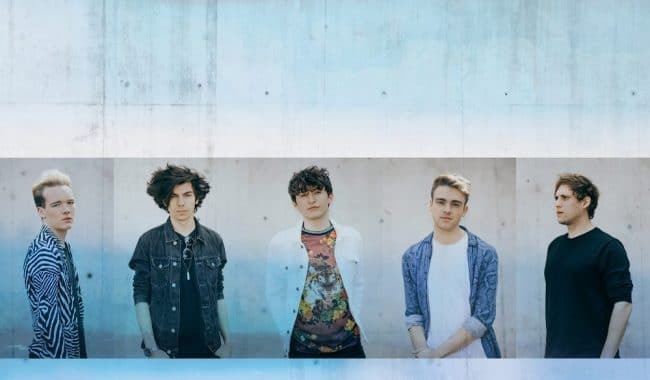 Originally formed in Dorset by childhood friends Jack Valero (lead vocals, guitar), Callum James, (drums and backing vocals), the band is now a five piece and relocated to Bristol. 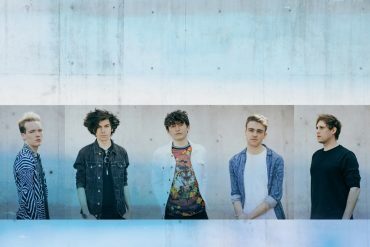 Having already appeared at the likes of Isle Of Wight, SXSW, Live At Leeds, Liverpool Sound City and Frank Turner‘s Lost Evenings Festival, The RPM’s will appear at Truck Festival this weekend among others. All dates and tickets can be found below.